Coming soon to retail shelves! 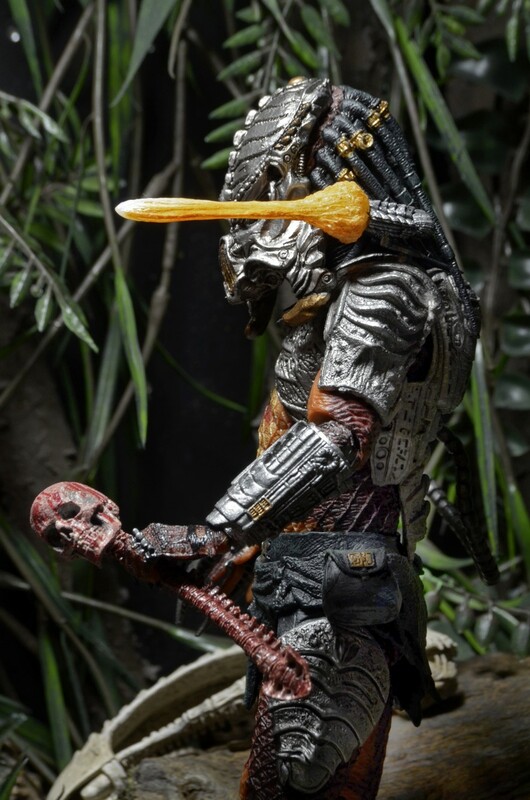 The following items are now shipping to retailers from the NECA warehouse – be on the lookout for them in stores soon! 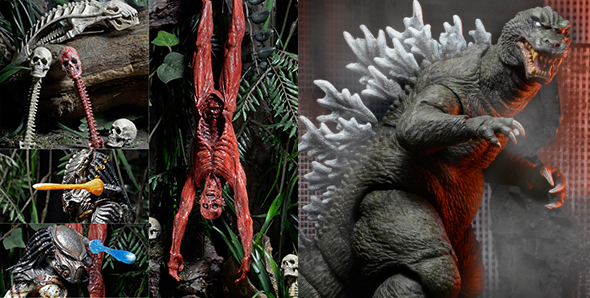 Celebrating the most famous kaiju of all time, we continue to explore the classic decade-spanning Godzilla franchise! This version of the beloved monster is based on the 2001 movie Godzilla, Mothra, and King Ghidorah: Giant Monsters All-Out Attack, a spectacular battle between Godzilla and some of his most famous foes. 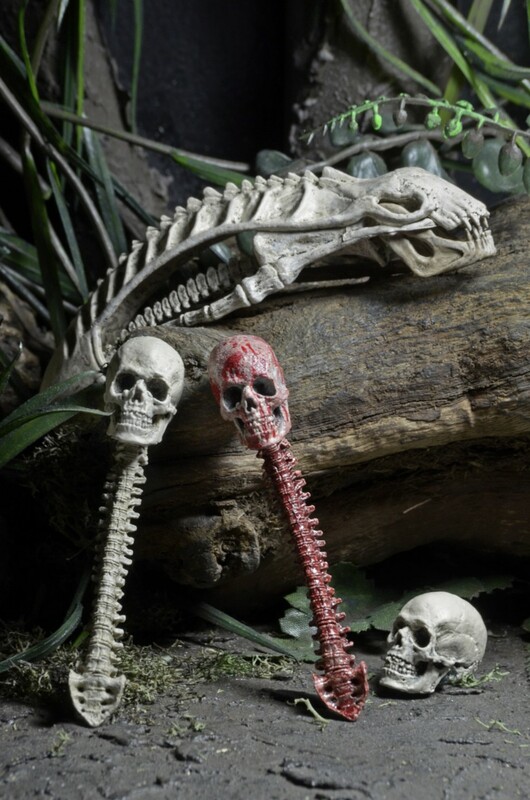 The figure stands over 6″ tall, with a head-to-tail measurement of over 12″ long. 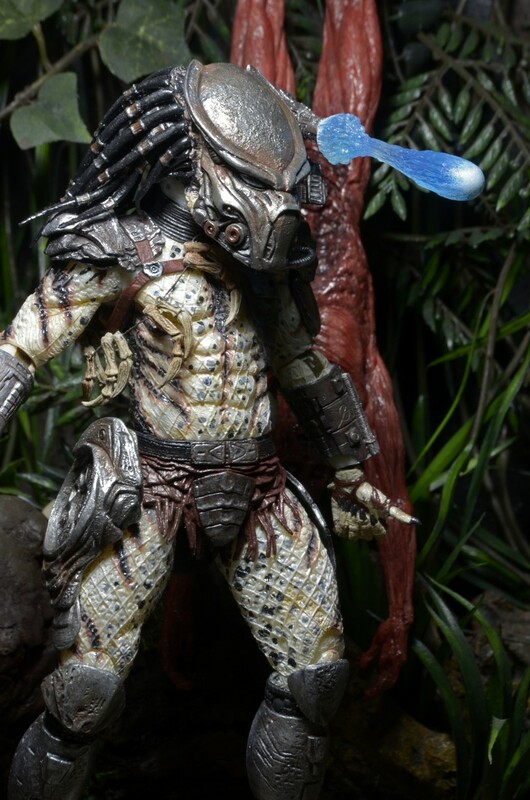 It features incredible detail and over 30 points of articulation, including an articulated tail! 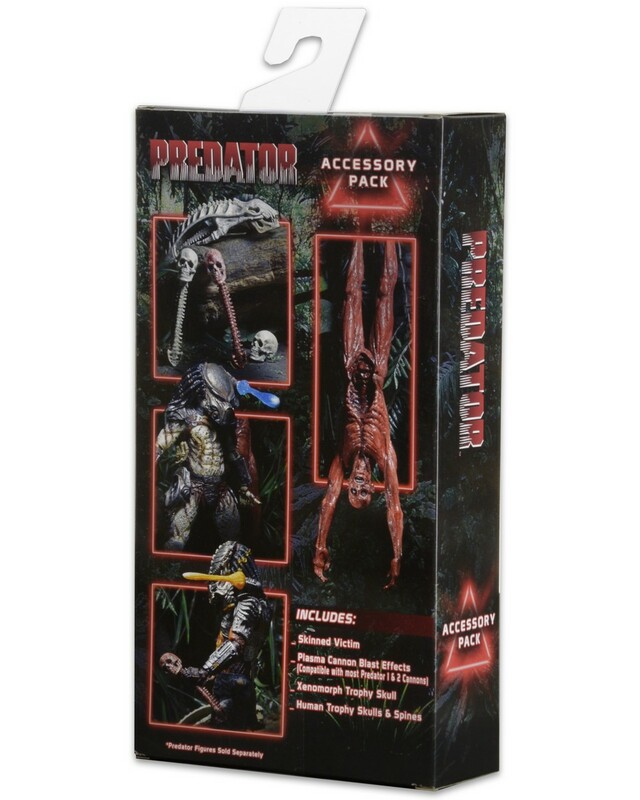 Add to your Predator collection or build amazing dioramas with this new deluxe accessory pack! These frequently requested pieces are perfectly in scale with our line of 7″ figures and come in window box packaging.